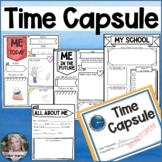 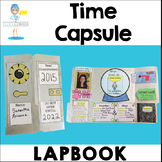 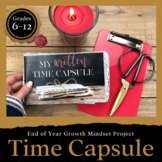 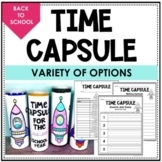 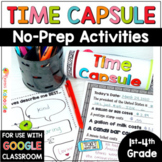 End of the Year Activities: Writing Project: Create a Time Capsule! 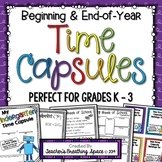 Also included in: End of the Year Bundle: Save 20%! 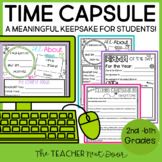 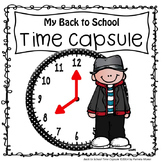 My students create their own time capsules at the beginning of the school year. 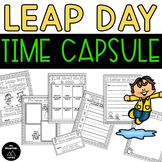 This file includes an info page, hand print page, handwriting page, and card to attach a piece of yarn cut to child's height. 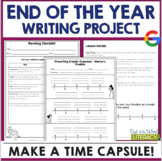 Copy the last s pages on card stock. 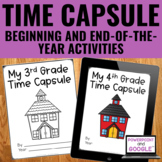 Great beginning of the year time capsule. 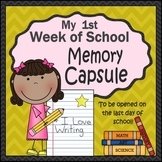 It is so much fun to see how their answers and handprint may have changed at the end of the year!